Flamingo Hotel and Resort is the perfect location for organising events, company incentives, conferences, scientific conventions, business meetings, and team building sessions in Sardinia by the sea. For conventions and company meetings, Flamingo hotel prides in 5 conference rooms with a total of more than 700 seating posts (main hall seats 250). Thanks to the enormous outdoor space and the private beach it is also possible to organise work sessions on the beach. Coffee break at the Flamingo is truly excellent, thanks to fresh and baked pastries, sweet or salty, served in the lawn outside the conference hall right by the sea! The closeness of the rooms to the sea and to the congress center allow you to participate in the conference or meeting and to relish in the sun maybe after a good swim during pauses, a unique service which very few conference rooms have in Sardinia, and probably even in the whole of Italy. 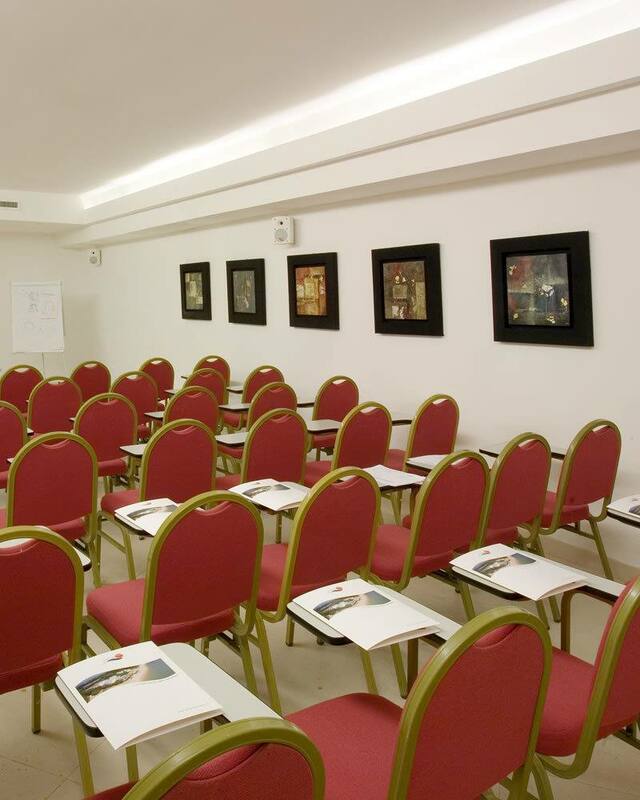 5 Conference rooms two steps away form the sea, ideal for meetings, conventions, conferences, workshops and incentives in Sardinia. 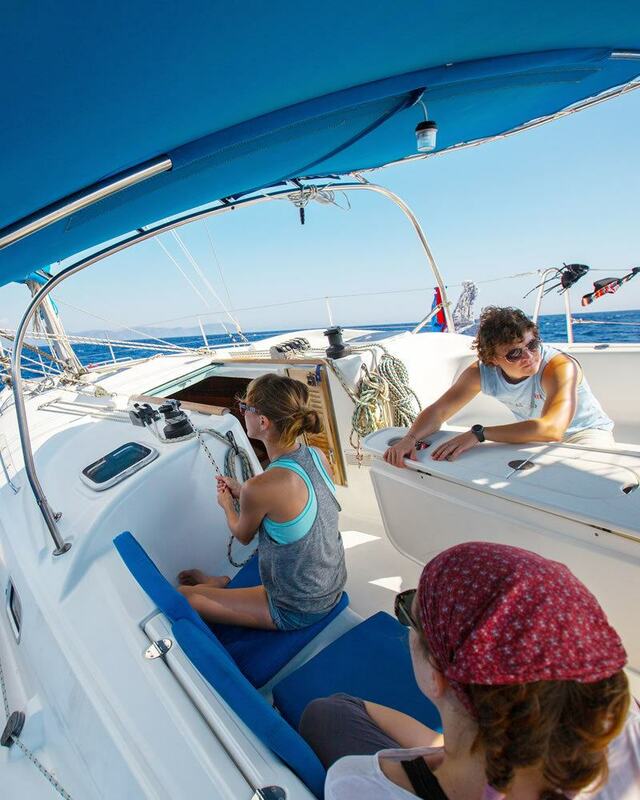 Team building strengthens work teams, the sea and South Sardinia are a fantastic location to organize an effective team building session. 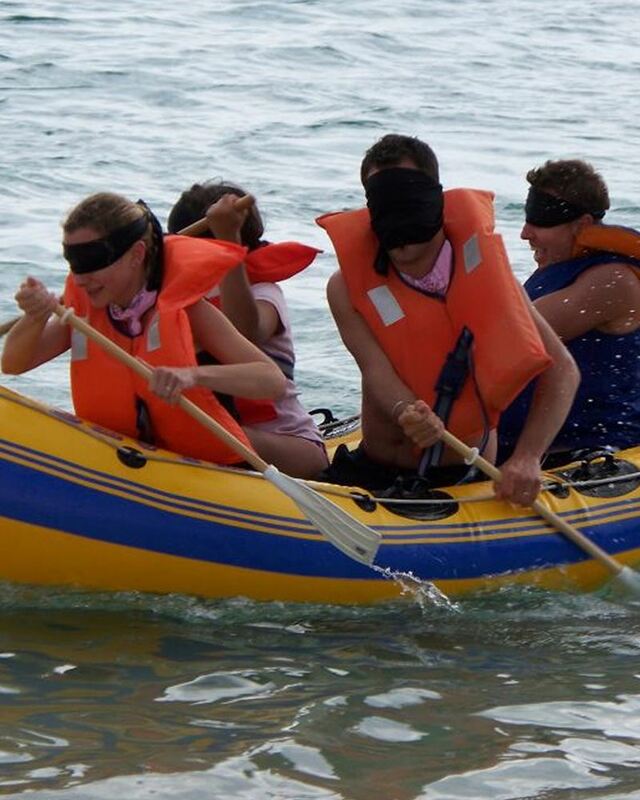 Organize your incentive in Sardinia at Hotel Flamingo Resort: inflatable raft, trekking, and free climbing will amount for an exciting work session.